Why Choose Our MAICD Program? 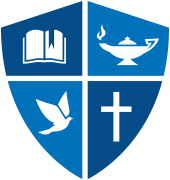 Northwest University is located in the greater Seattle area, home to over 650 non-profits. We are surrounded by international world-changing organizations—such as the Bill & Melinda Gates Foundation—working in areas such as health research, education, poverty, and other development issues. In this hub of global development innovation, you’ll learn from professionals engaged in cutting edge development work and find an abundance of opportunities for internships and employment—both here and around the world. Many organizations require a master’s degree of those who want to move up into positions of leadership. Our program is designed for those who’d like to move their career to the next level and help others on a larger scale. Our ICD program represents the gold standard in accreditation. You’ll strengthen your professional credibility and graduate knowing that your degree is widely recognized and deeply respected. You’ll have professional credibility the minute you step into the field. The ICD program integrates head knowledge with action. Through intensive, hands-on engagement with real-world challenges, you will learn to think critically and integrate the tools of project management, sustainable funding and grant writing, and program evaluation. Innovators who create culturally responsive strategies to address social issues. Leaders and managers who inspire with life-changing compassion and world-changing vision. Choose between on-campus evening/weekend classes in Kirkland, Washington, or the Online Master's of Arts in International Community Development with two one-week sessions in Oxford, England. I entered the program simply knowing that I had a passion for unfortunate children; I graduated equipped to develop holistic responses to meet their needs on a practical level. I confidently recommend this program to people living outside the U.S. who have vision to enact social change in their home countries. I’m deeply grateful for my ICD experience. A Degree that Opens Up the World. As an ICD graduate, you’ll be prepared to work with non- profits, social enterprises, businesses, ministries, missions, churches, charities, civic organizations, and local, tribal, and international government agencies. Get the tools and the understanding you need to be effective in any context. Find your niche—or create one! Our beautiful 56-acre campus is surrounded by natural beauty and recreational adventures. But perhaps even more importantly, are the surrounding vocational opportunities. 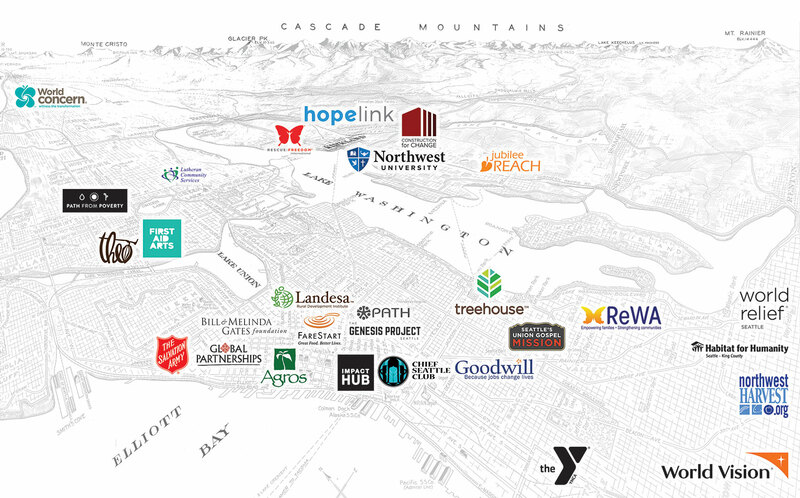 The Seattle area is a hub for leading nonprofits that are making significant impacts all around the world. If you're looking to get plugged in with an organization that's making a real difference, earning your degree next door is a great place to start.